← Are You a Loner? Are you tired of everyone telling you what you should do? Whether it is how you should do your work, or where you should work, or how you should parent or what you should eat and not eat or how you should live. Well, Enough! 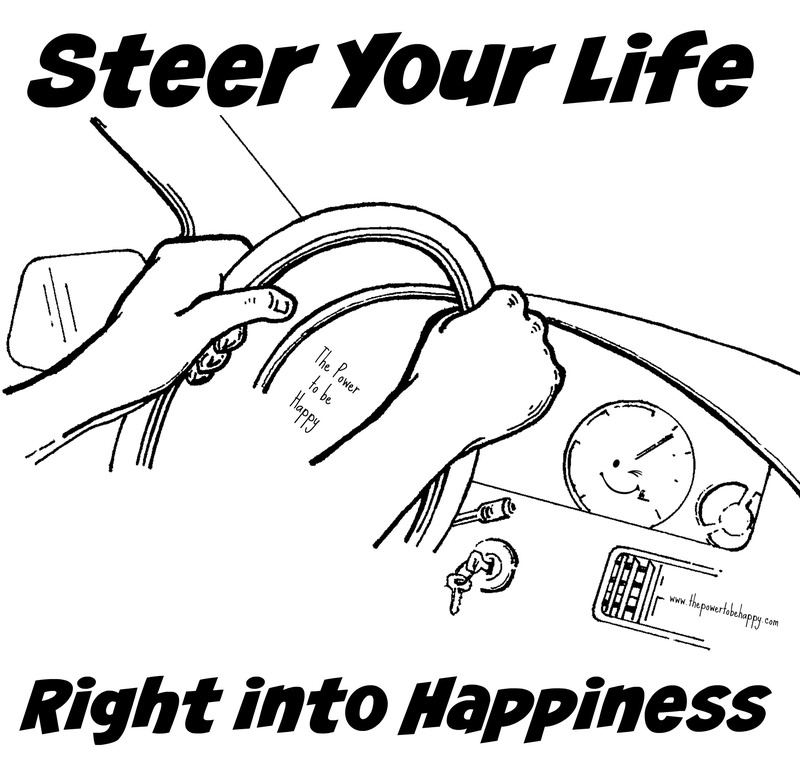 Stop being a passenger in someone else’s “life car!” Grab that proverbial “steering wheel of life” and drive your own vehicle right to where YOU want to be. Do not let anyone else dictate what is good for you or what you should do. Create your OWN path. It is understandable that your friends and family have your best interest at heart, but I am talking about those of you who are always listening to everyone telling you what to do or those of you always trying to please someone else and putting your own dreams and wishes on the back burner. Well, the time has come for you to focus on yourself! You have been through a lot, so now it’s time to do what you want. Think about what that something is and go make yourself happy! Explore what it is that brings a smile to your face. What your passion is? What makes you want to wake up every morning? What do you absolutely love to do or wish you could do? When you find the answers to those questions, you can begin to create your own path, whether it is on a personal level or in a career path. 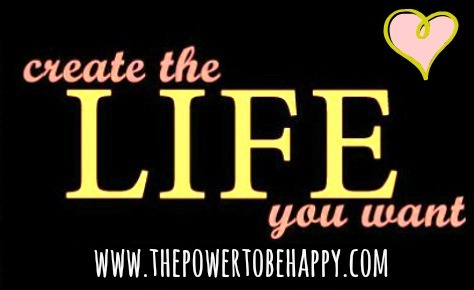 The time is now to create the life you want, to the a road of happiness. This entry was posted in Uncategorized and tagged 3 choices, create the life you want, create your own path, drive into happiness, finding your passion, live your dream, road to happiness, steer your life, steering wheel of life, take a stand for what your want. Bookmark the permalink.